This is another one of those reviews I hate to write. 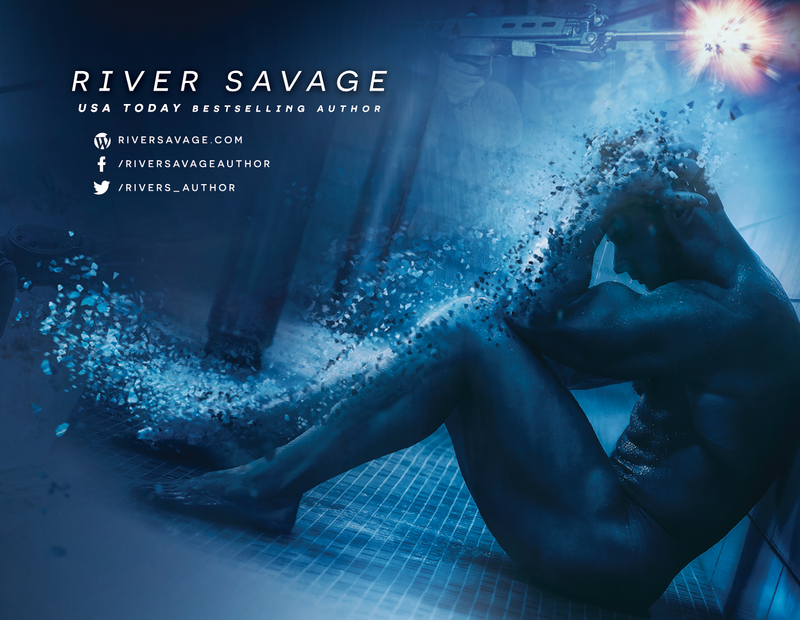 I’m a fan of River Savage and really enjoyed all her other books, but HETCH just didn’t do it for me. I struggled to finish reading the book and honestly could have put it down (or exited my app) and walked away from it. Thankfully, I pushed through the first two-thirds of the book because the last third is what really saved it. I’m not going to give any spoilers away, but the emotion ramped up and the story finally engaged me. From the blurb and subtitle (Men of S.W.A.T), I was expecting more action. More tension relating to his job as a S.W.A.T team lead. While it’s in there, it reads more like a training SOP (Standard Operating Procedure) than an actual operation. Of note, NO ONE is going to continue giving or getting head when two flash bangs go off in a house. 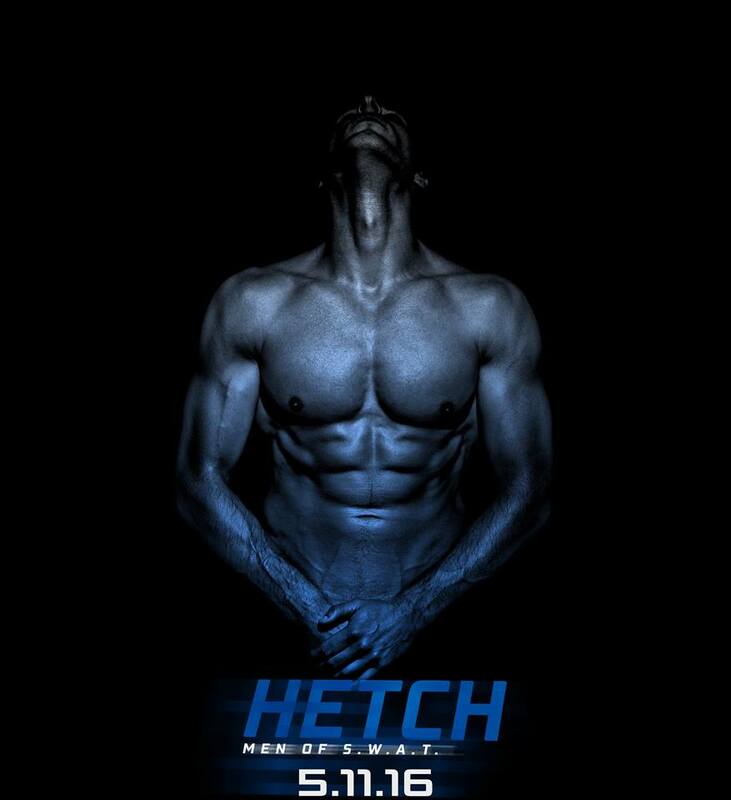 While the emotional ending saved this book, ultimately, there was something missing from HETCH overall.